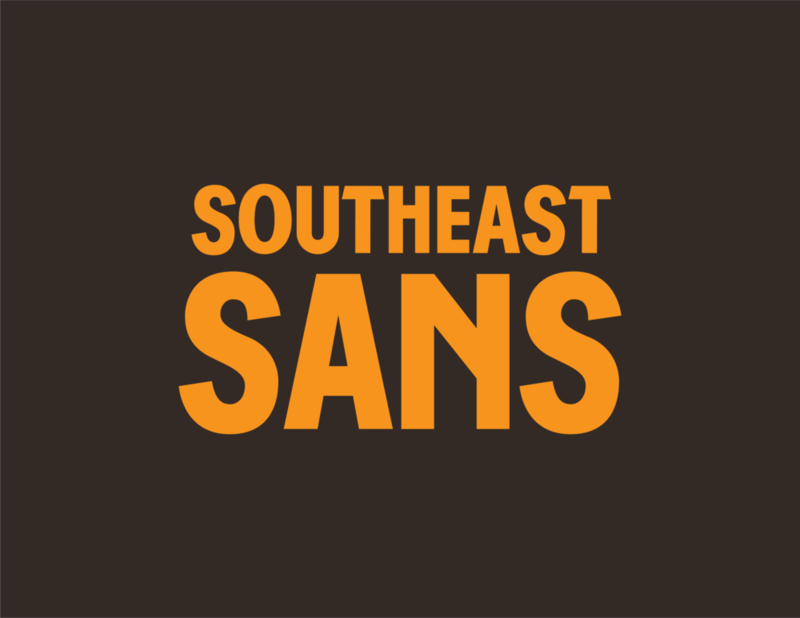 Southeast Sans — Mahaffey Design Co. This font comes as an OTF file and is for personal use. Commercial use with proper design credit.